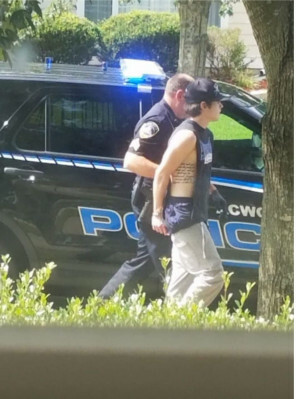 Police have arrested a man on suspicion of eight vehicle break-ins or vandalism incidents that occurred in two Acworth neighborhoods last weekend. 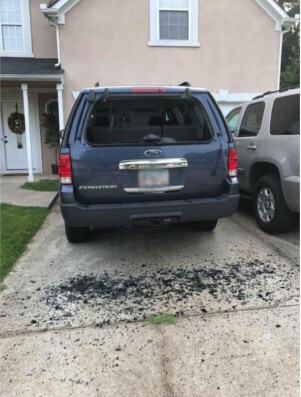 On Sunday, Aug. 13, at least three residents in the Lake Park community awoke to find the back windows of their vehicles busted out and glass in their driveways. All three vehicles were Ford SUVs, and nothing was reported stolen. 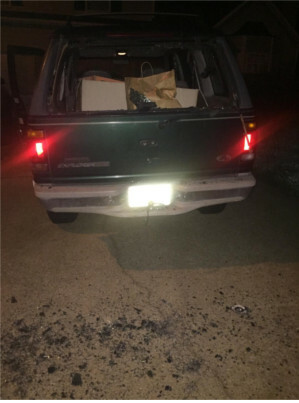 In the Marina Trace subdivision, directly across from the Lake Park community, police officers found another four to five vehicles had been broken into, according to Detective Victor Guevara with the Acworth Police Department. In this neighborhood, Guevara said the vehicles affected were different makes and models, not all Fords, and residents reported items stolen. “Some of the items have been recovered and returned to the owner,” Guevara said. 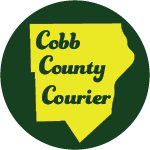 John Shaw Allen, born in 1997 according to the the Cobb County Sheriff’s department, was arrested and charged on suspicion of three counts of felony entering auto and four counts of misdemeanor criminal trespass. 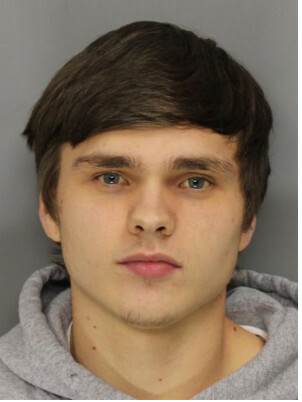 Allen posted bail and was released early Thursday morning, according to Cobb County Sheriff’s Office records. Guevara urged residents to avoid crimes of opportunity by keeping their vehicles locked. Victims in the Lake Park community didn’t have items stolen, however, and taking such precautions wouldn’t stop vandalism. Some residents have found it difficult to feel safe again in their neighborhood. Jocelyne Garcia, a Lake Park resident and a student at Kennesaw State University, found the damage to her car’s back window when she tried to leave for work Sunday morning. Garcia said her car windows were rolled down when the vehicle was vandalized, evidence of how safe she felt in her neighborhood. Deanna Conn saw her neighbors posting about the vandalism on Facebook and walked outside to discover that she was also a victim. Since her family moved to the Lake Park community in 2004, this is the third time they have been a victim of this crime. Many residents are taking precautions to avoid this incident in the future. 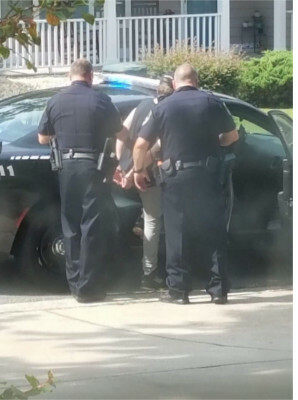 Beyond just locking their cars and bringing their belongings inside, some are installing security cameras and opting to park in their garages instead of their driveways. For Conn and her family, this incident was the third and final strike.